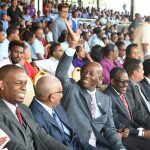 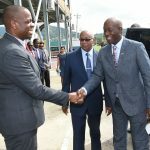 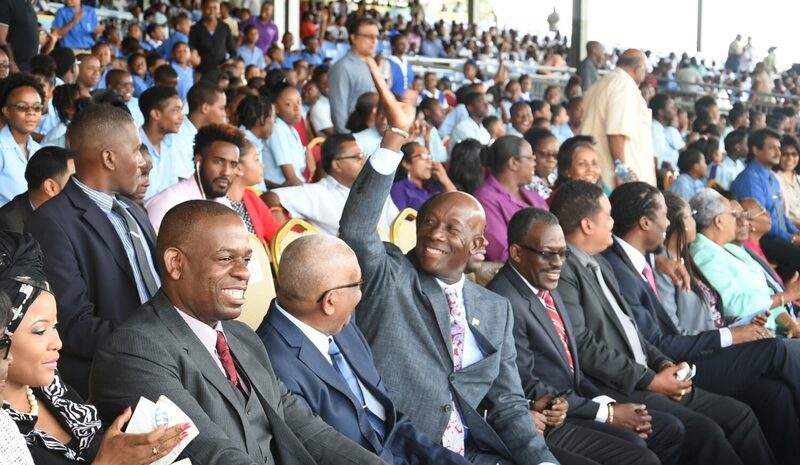 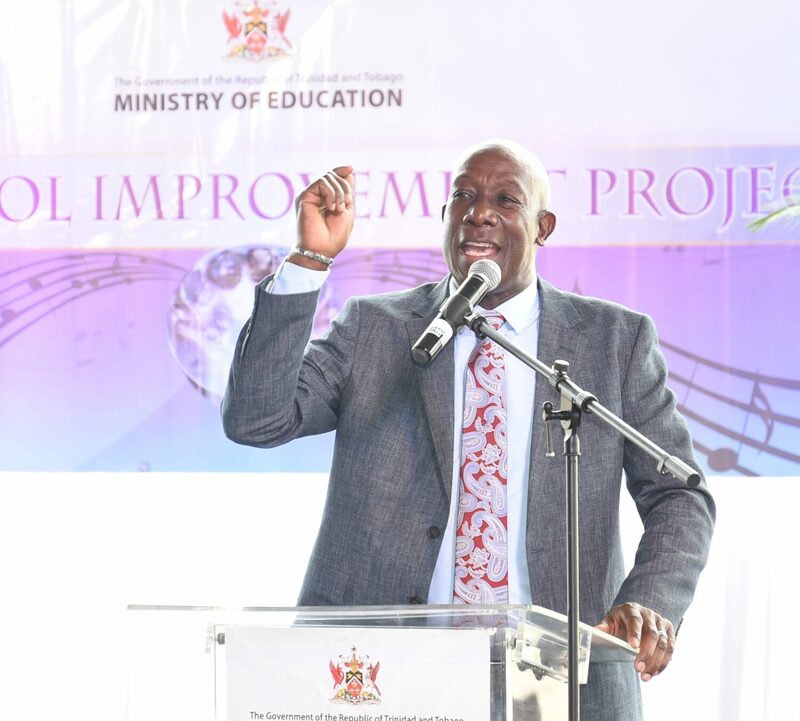 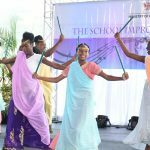 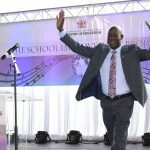 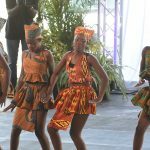 Prime Minister Dr the Hon Keith Rowley delivered the feature address at the School Improvement Project (SIP) Rally today(Wednesday November 16, 2016), at the Grand Stand, Queen’s Park Savannah. 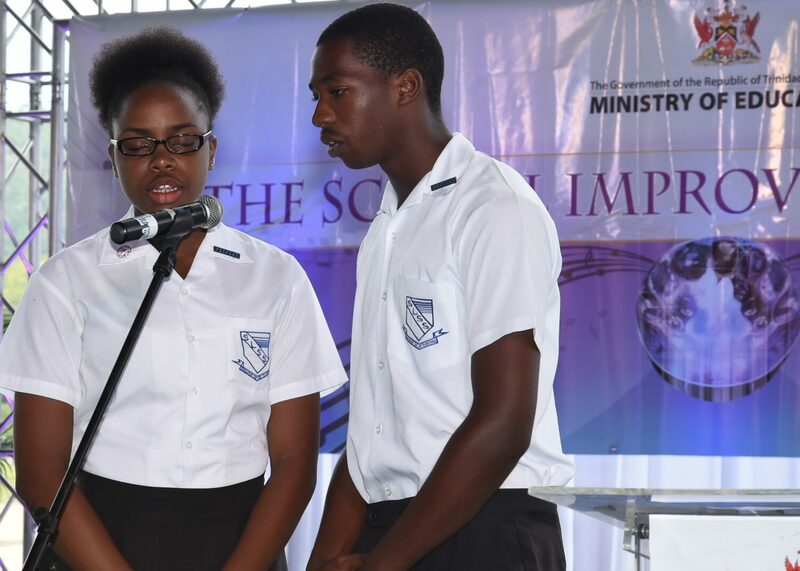 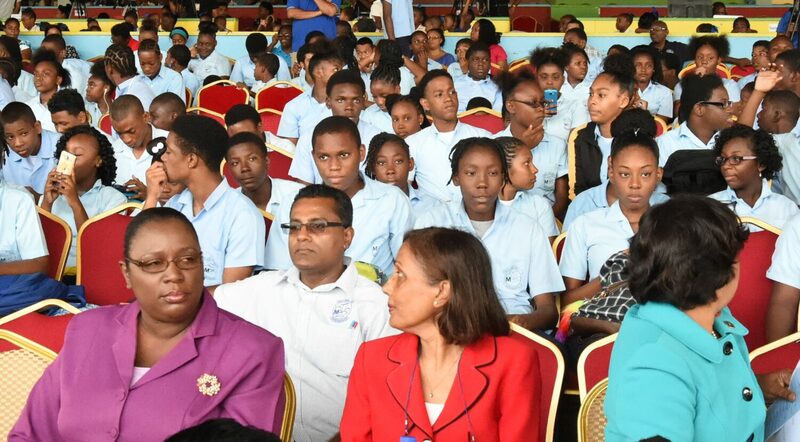 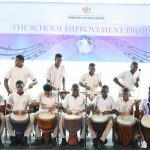 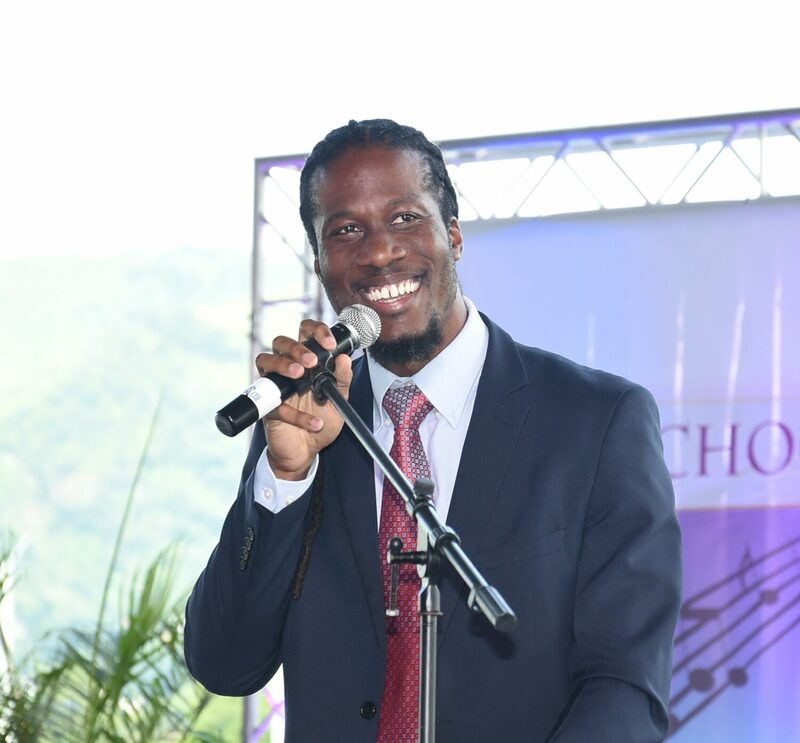 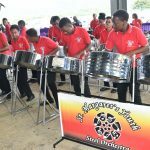 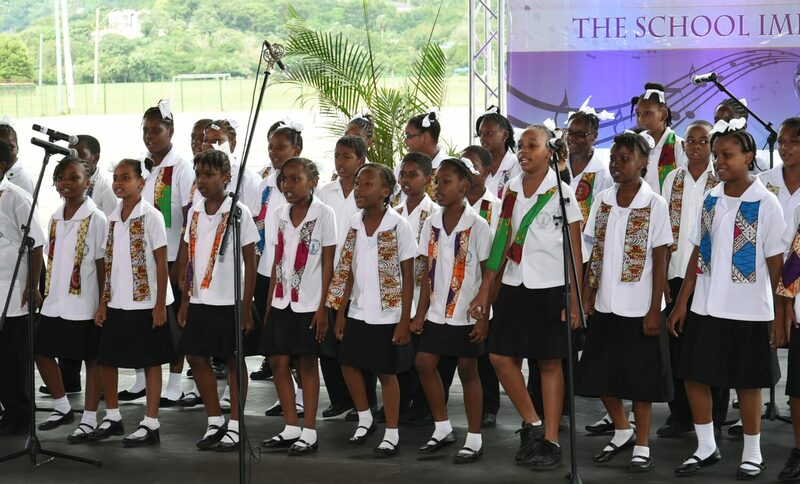 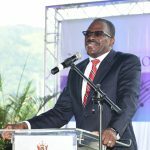 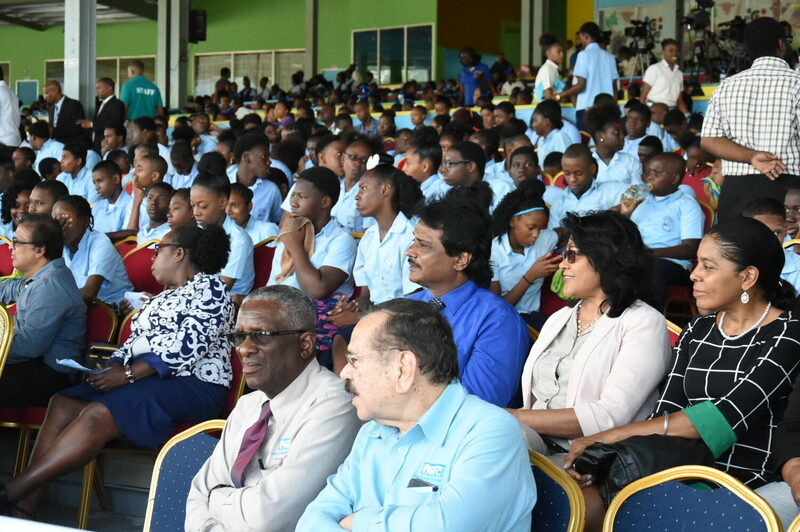 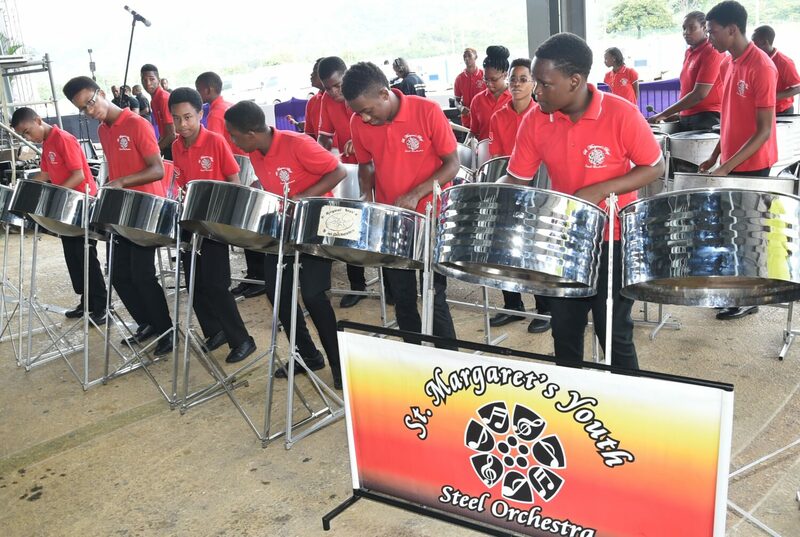 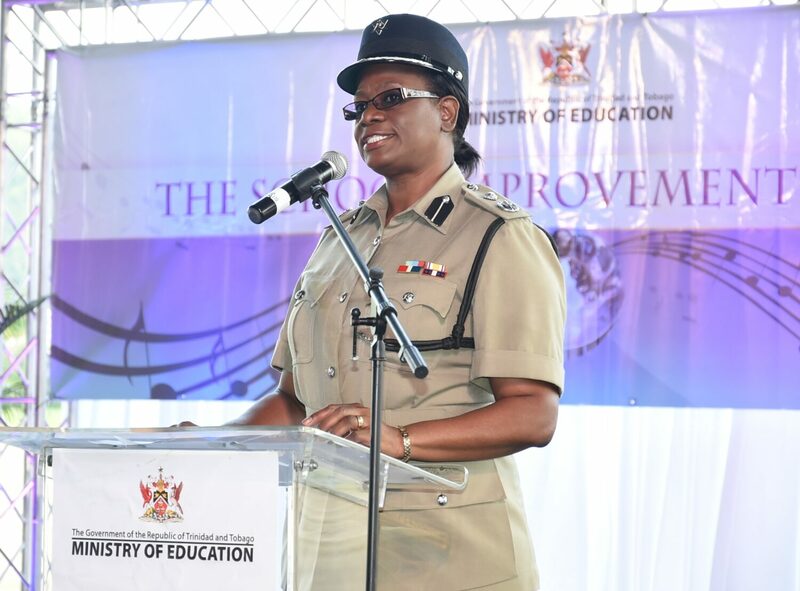 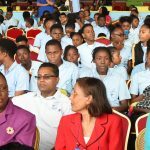 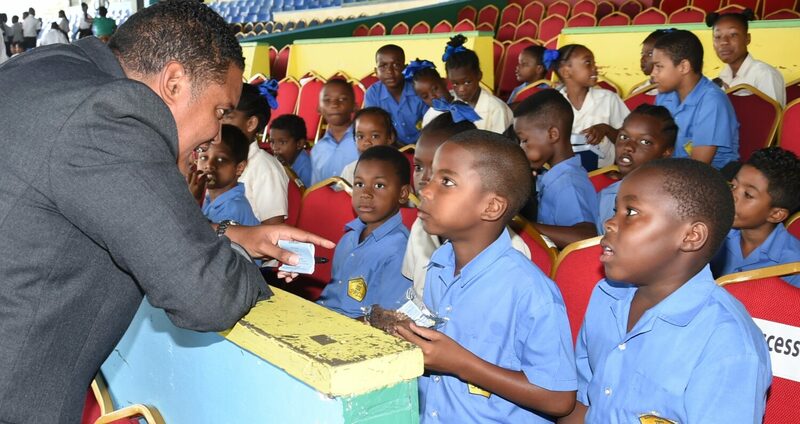 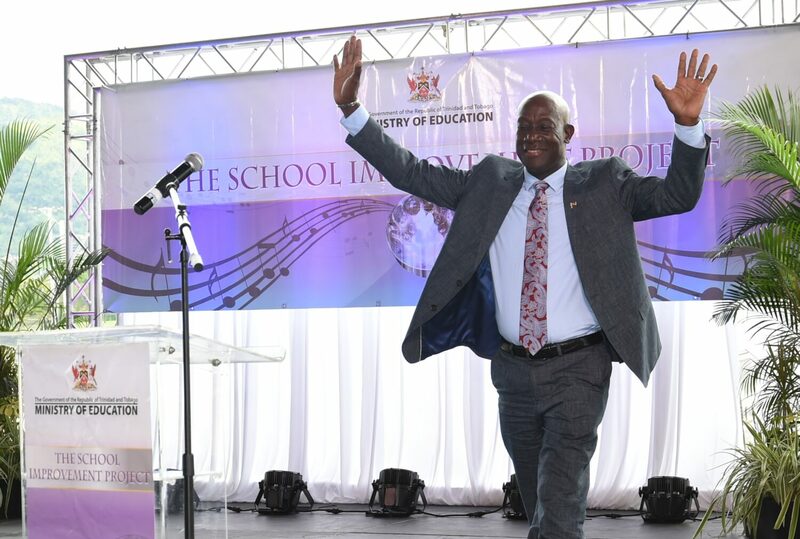 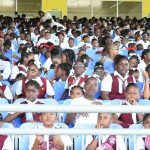 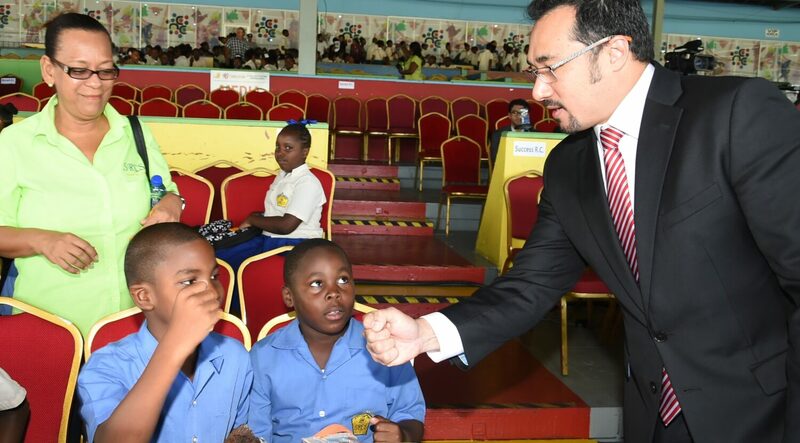 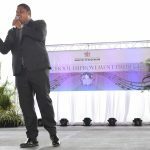 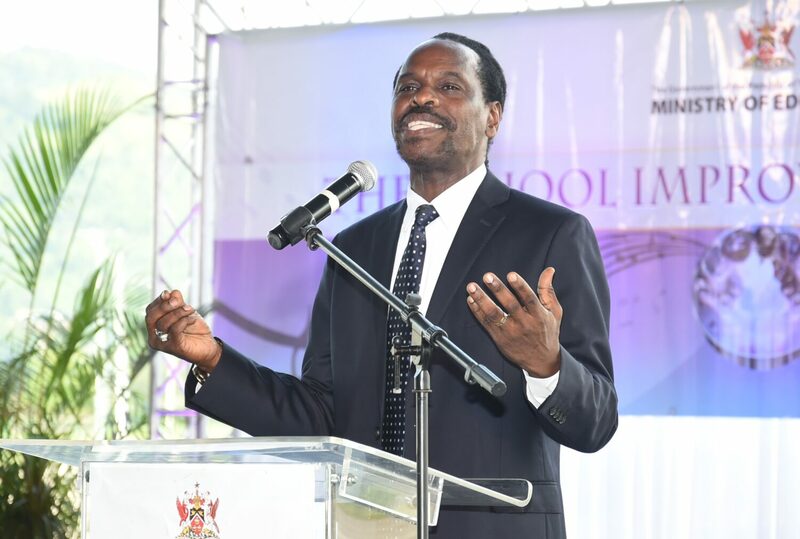 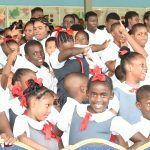 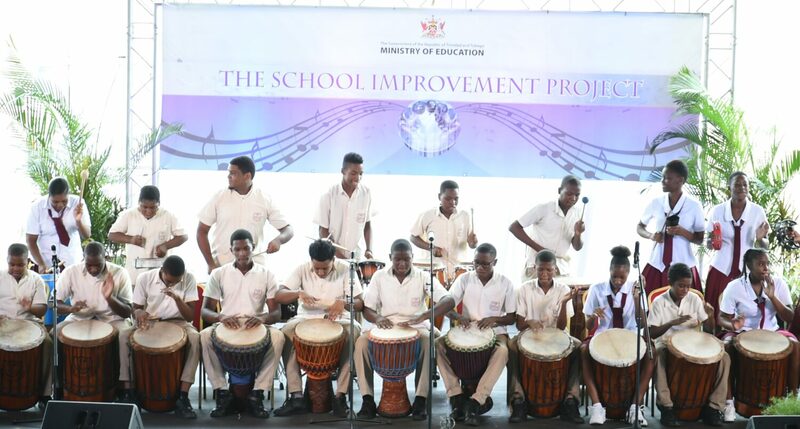 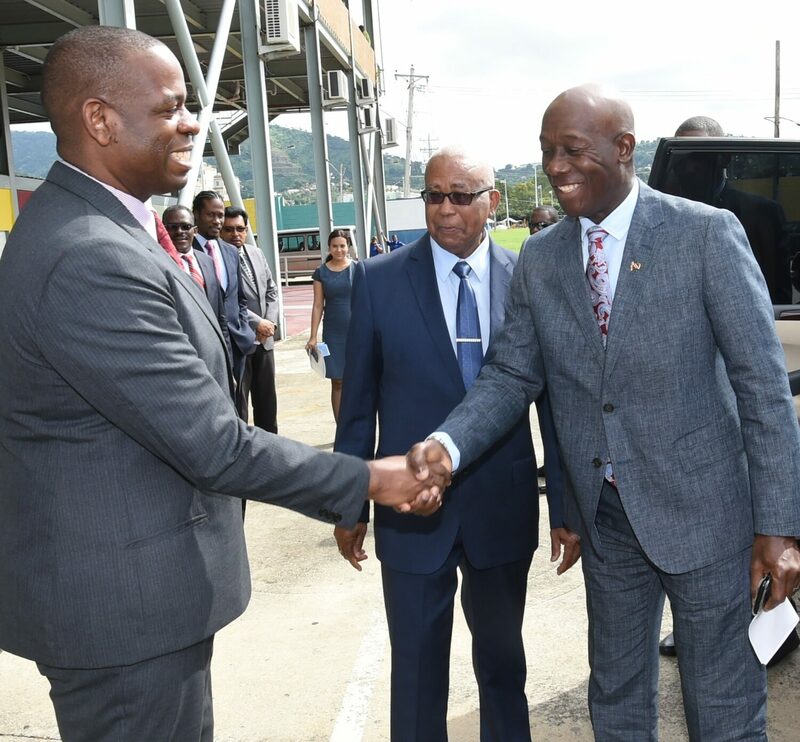 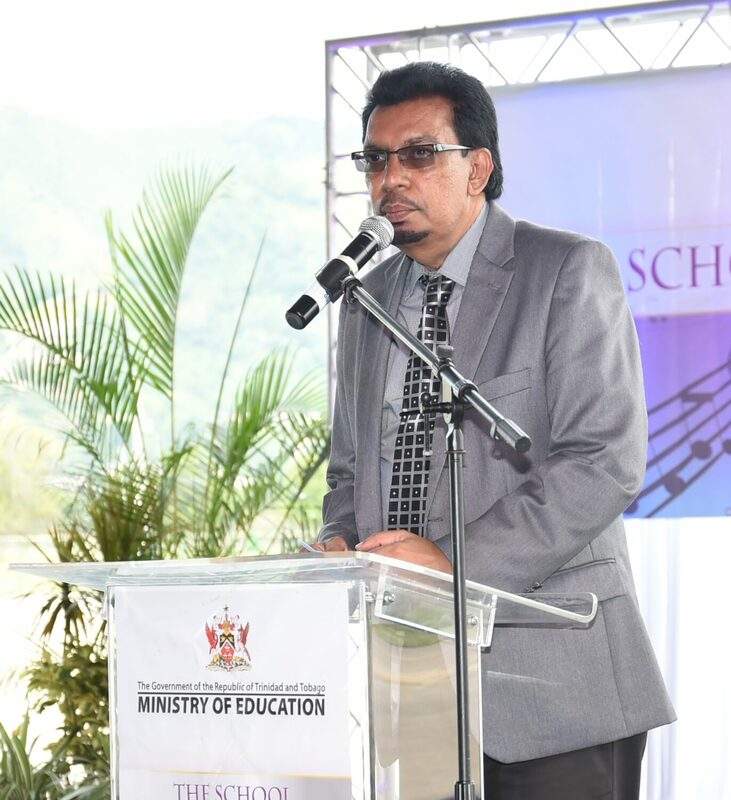 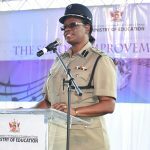 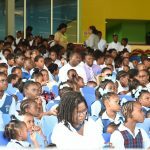 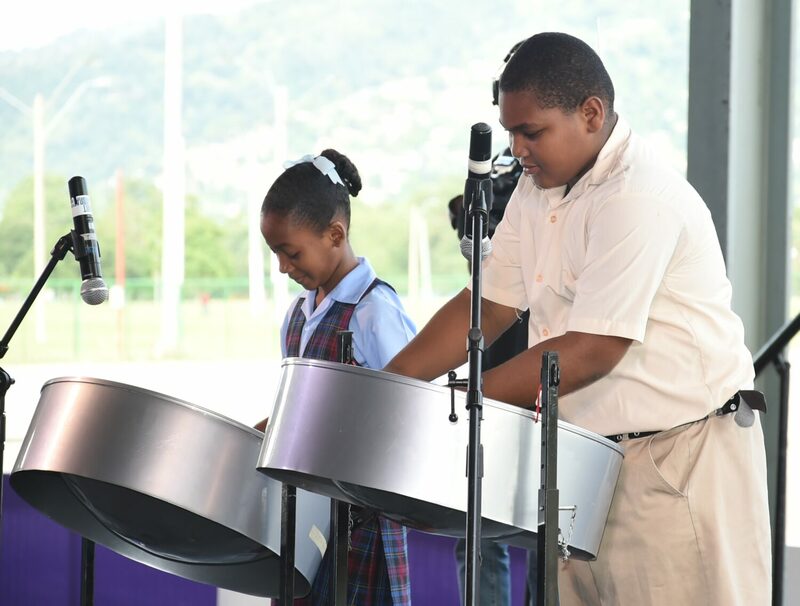 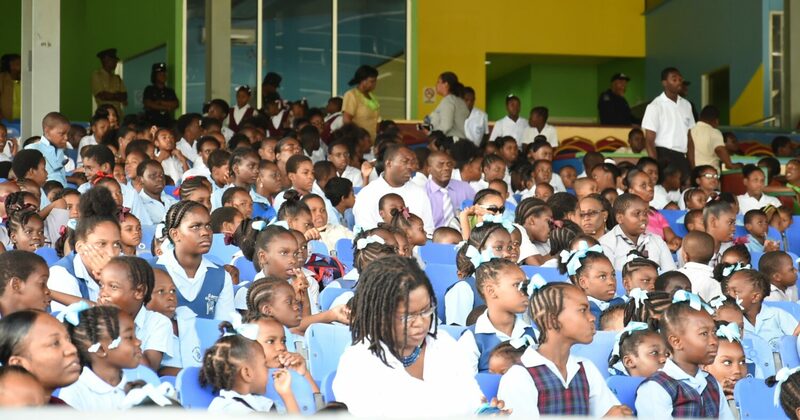 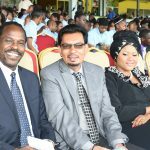 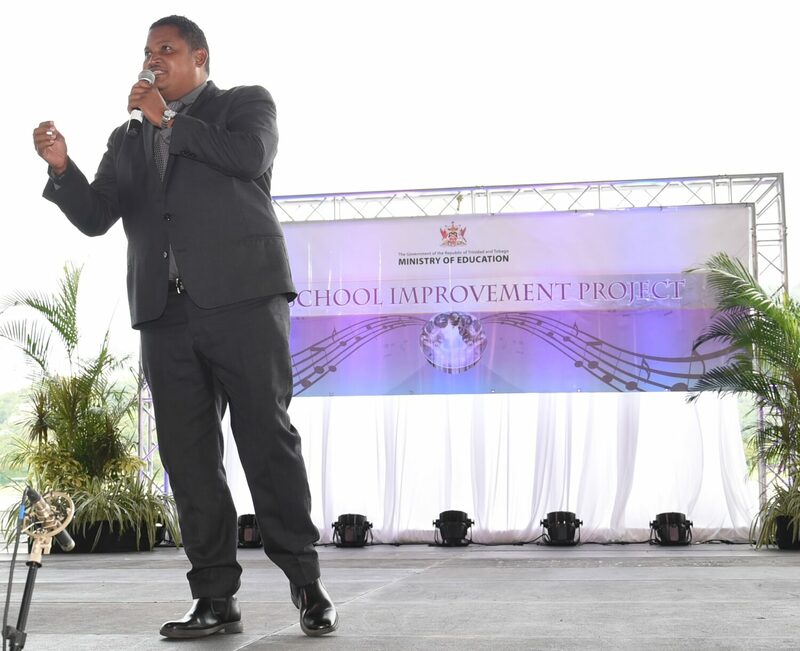 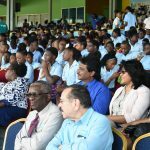 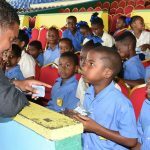 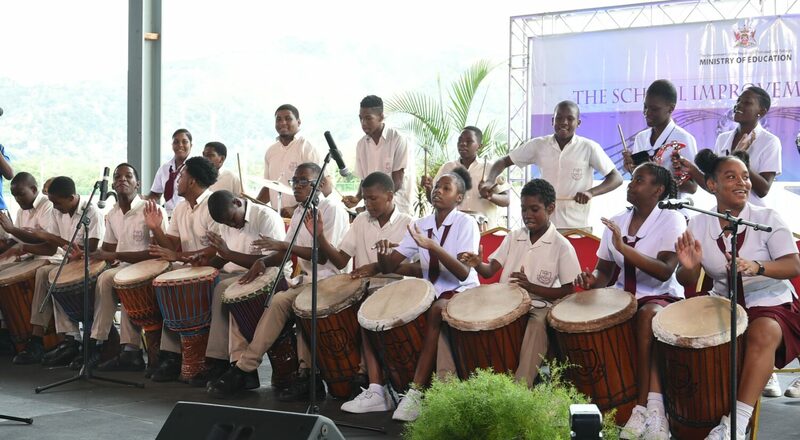 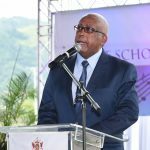 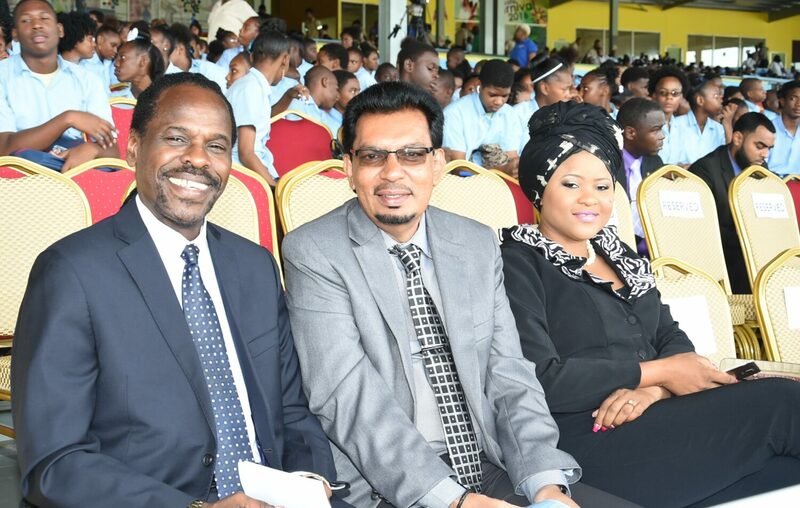 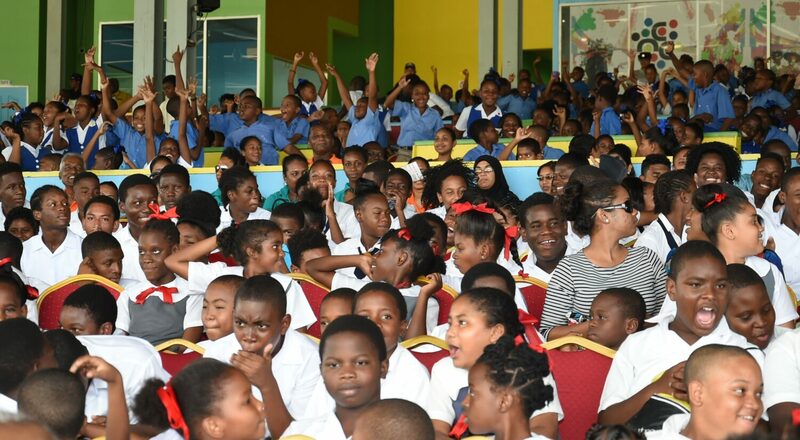 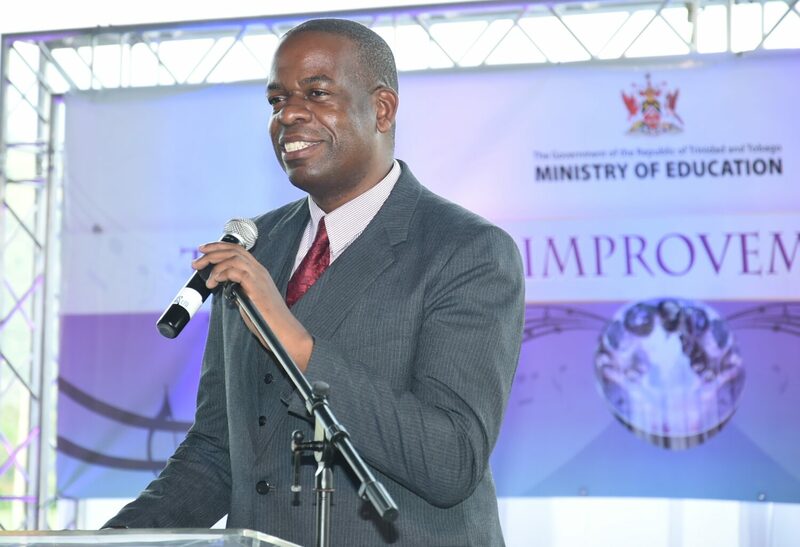 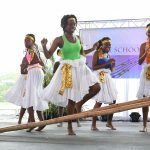 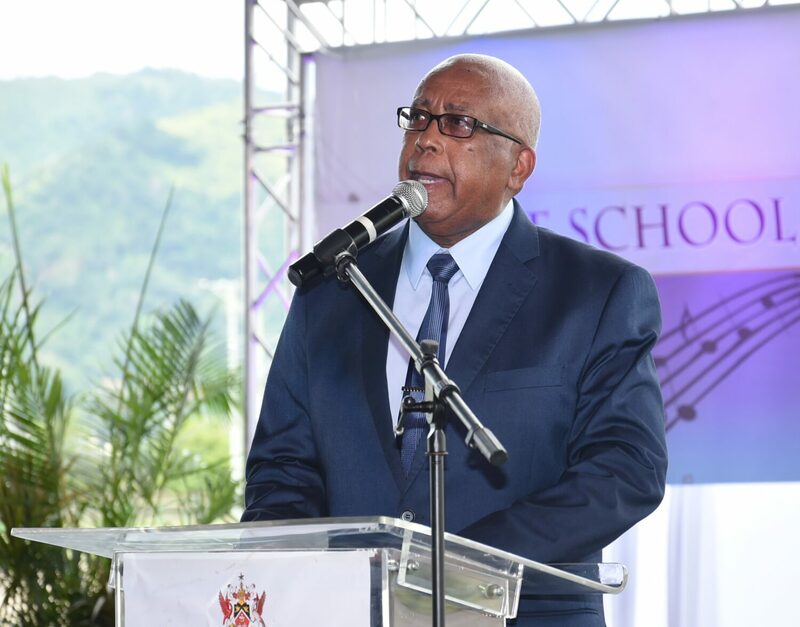 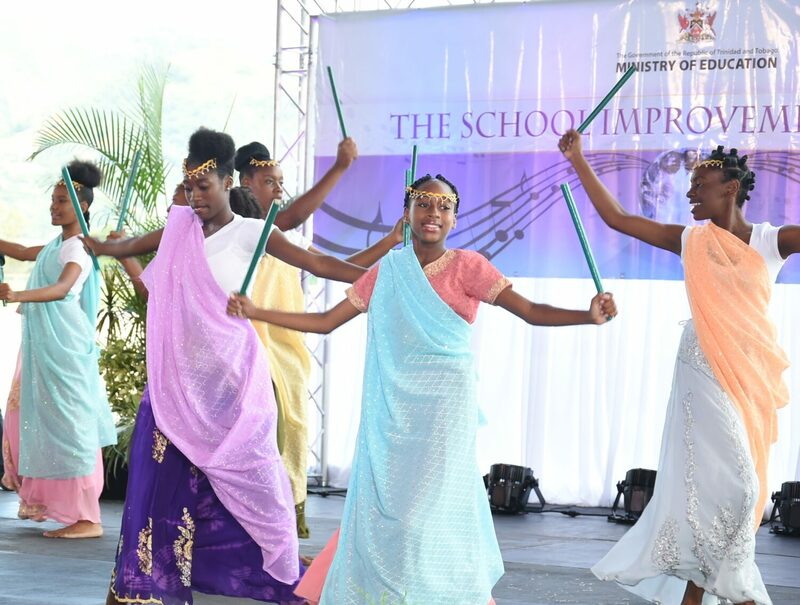 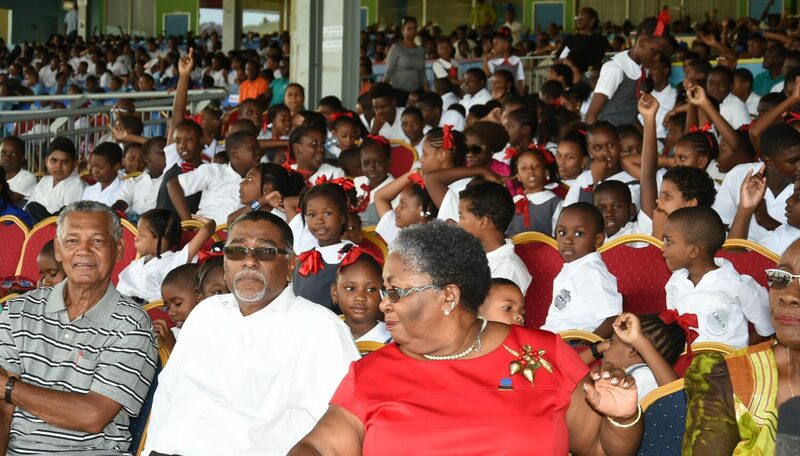 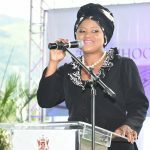 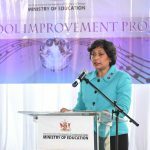 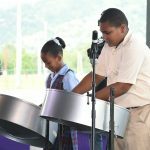 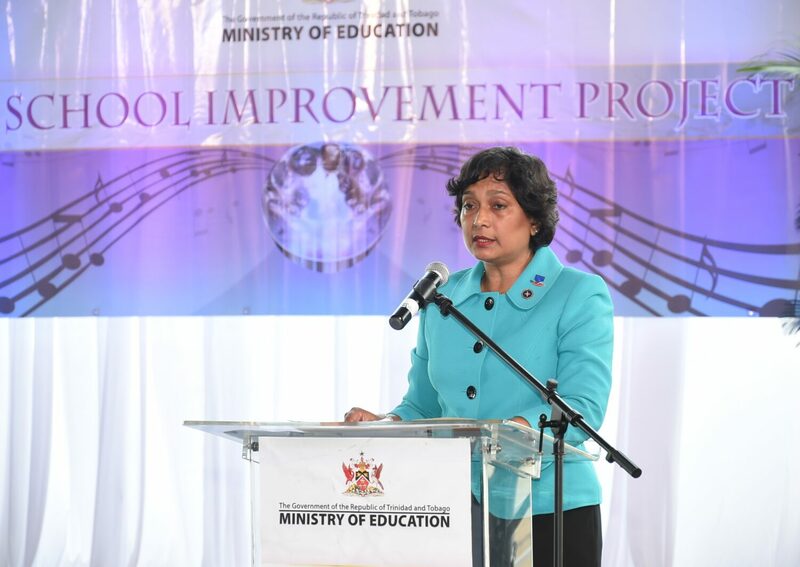 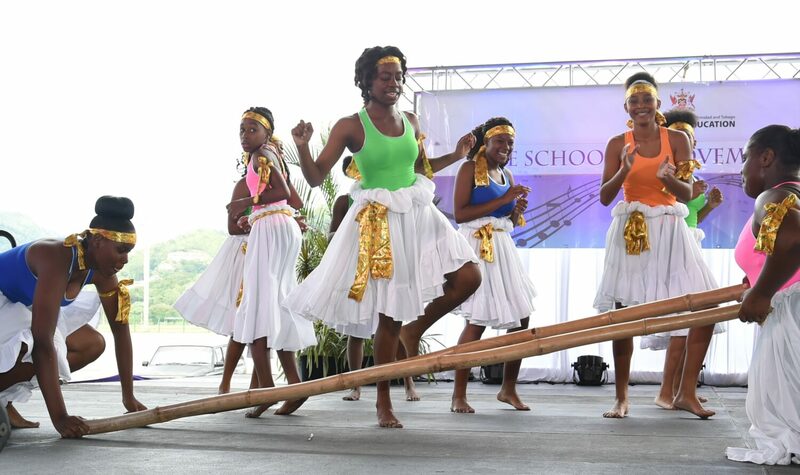 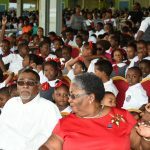 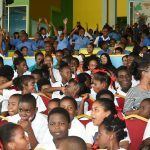 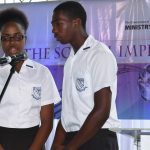 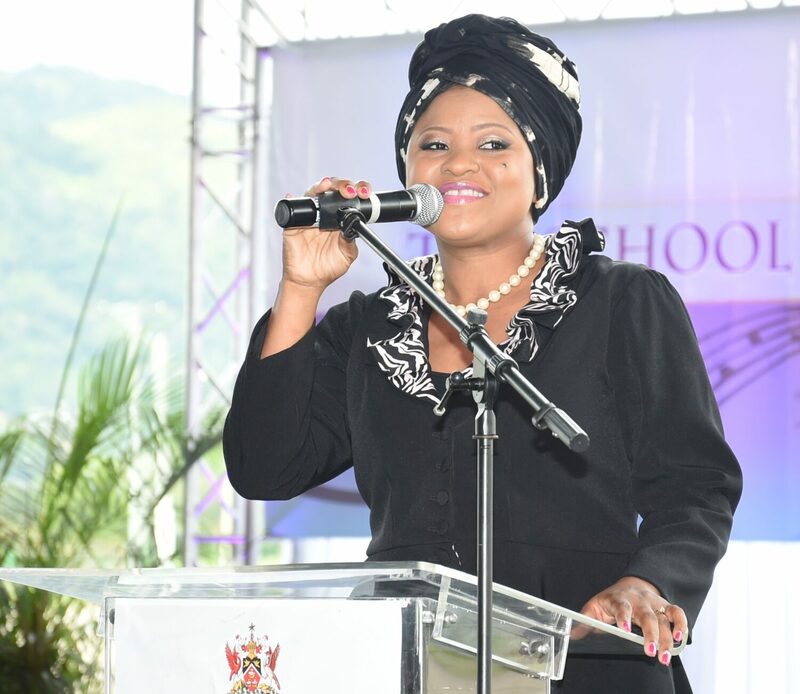 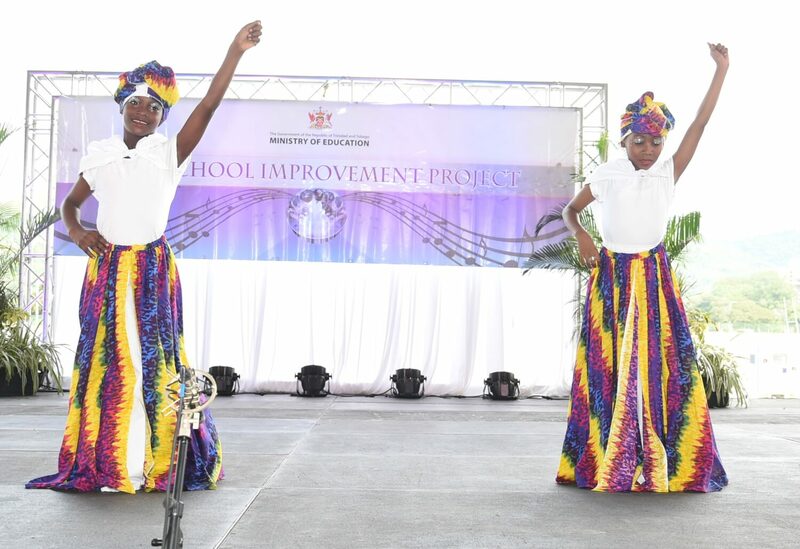 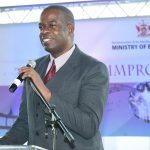 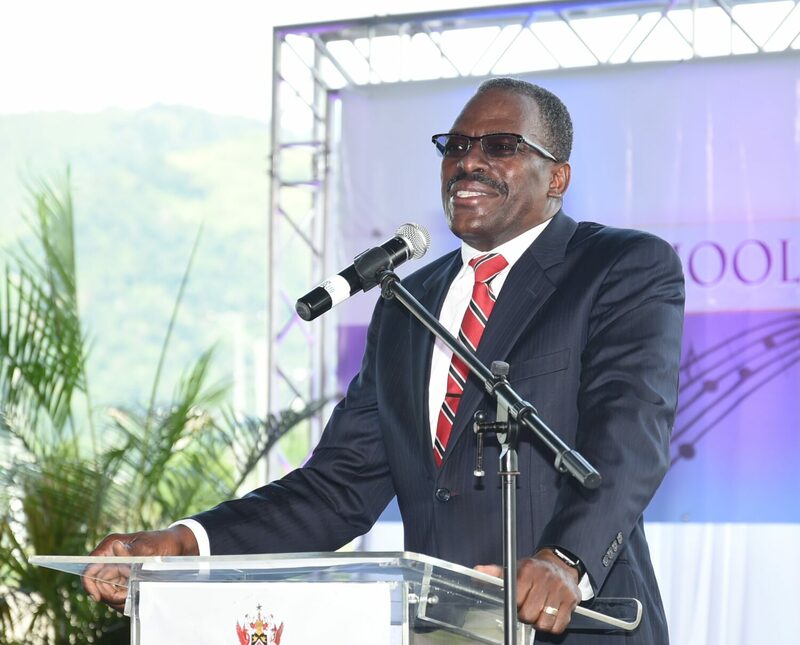 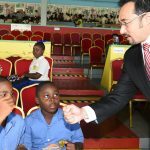 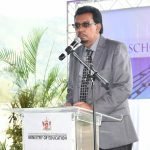 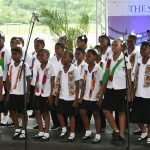 The School Improvement Project targets twenty-five (25) primary and secondary schools in the Morvant/ Laventille area. 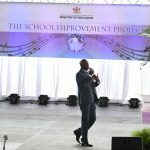 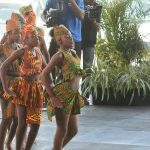 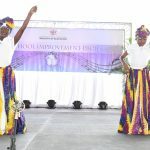 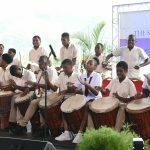 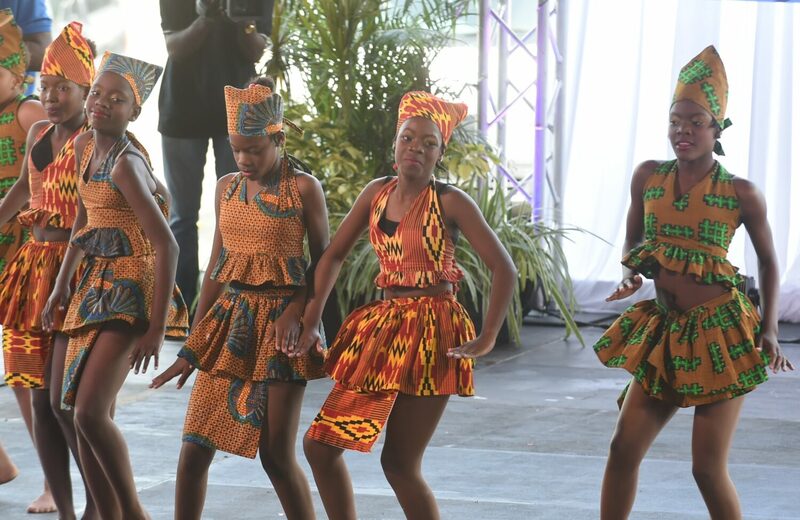 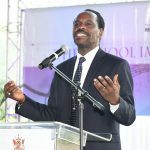 The project is geared towards the holistic development of the child and brings together key stakeholders including the Ministry of Education, principals, teachers, parents, students and the community. 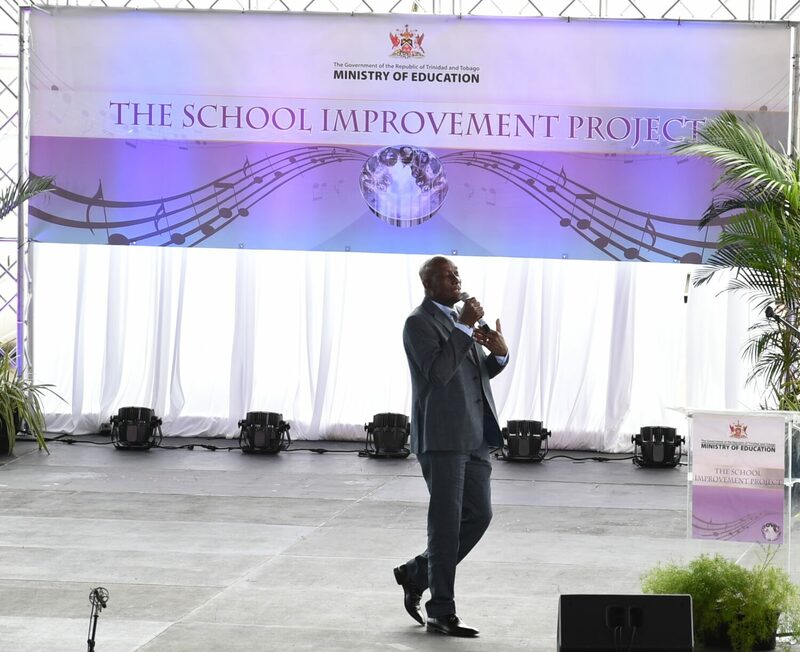 The program focuses on improving infrastructure and aesthetics, literacy and teacher training and development, student violence and indiscipline as well as parenting in education.